Again, its been a while. Things have been pretty busy. Currently I just fixed the LSRfm.com Podcasts, they were downloading a minute or two of audio the PHP was dying, FAST CGI php5 was being ghey. So after a quick chat with Dreamhost over live chat, my script now rather than munch the file, just passes it off to a http location, less of a memory muncher too. SRAchart is its usual self, tho we did get a full house of Charts last week, (well near enough), Ellie Goulding and Owl City are dominating, and Glee Started Charting too. Handed in the Motion Graphics Brief. So Uni Wise I just need to sit down and code code code, both for Project 2 (ala 360gaming.net enhancements), and start planning and researching what I need for project 2. And start writing an essay for Futures and Strategies, fun times. 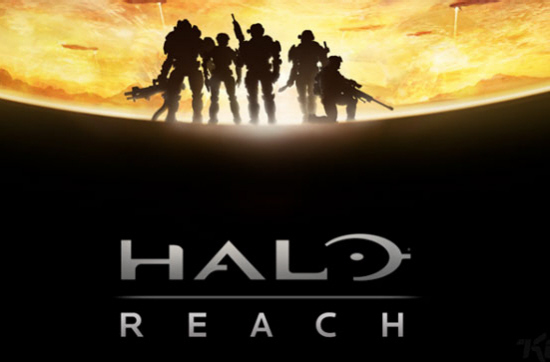 I’ve not had any spare time to play Halo, tho the Reach Beta has been announced! Hurrah! Crikey its Mid Term in GSoC. Such fun, apart from being massibly behind but have made a hell of a lot of progress recently. In other news Bungie Day 2009 was good fun, they ran a 35 map playlist, Bungie vs. The World, all the maps being created by the community. Anywho not mych else coming up soon, but back to work now. So Xbox Live is currently down, which has borked a shed load of sites related, for example all gamertag data, and my output over at H3Wheelmen is stuck saying X is online in Y, even tho Xbox Live is down. Its rumoured they are doing some of the Xbox Updates needed for Facebook/Last.fm/Twitter support, and of course the up coming Sky TV for the UK. In other news The Big Surf Island is now out for download on Xbox Live for Burnout Paradise, will be playing that later. Its living dead in this Weekends Double XP for Halo3. The new scripts for 360gaming [dot] net are coming along. And Finally in Week 4 of Google Summer of Code 2009, I have started my Project, well got PHP5.3RC3 installed and running, as Aptitude CMS needs Namespace Support. Apparently PHP5.3 is going stable in a couple of weeks so I am told. However Life has been strange this week, I’ve had some odd dreams before waking up, which have been really off putting, but the nature of the dreams means I should keep it quiet. I got assailed with a “Are the Rumours True”, so I click thru and find Xbox.com will be broadcasting the Microsoft/Xbox 360 E3 Press conference LIVE! So F**k it tune in at 6:30pm BST. Tony Hawx and Forza 3, Tony Hawx new Controller, (its a Skateboard), Forza Motorosport 3 (full title), has a new set of amazing physics, as well as the ability to create Hi-Def films in game (Bungie stylee almost?). Then comes the Whistle Whoosh sound, its Crackdown 2, about time they made a sequel, I don’t have 100% completion on Crackdown, but have finished the story, an epic game, looking forward to the sequel. Then Splinter Cell (no), but does look good. 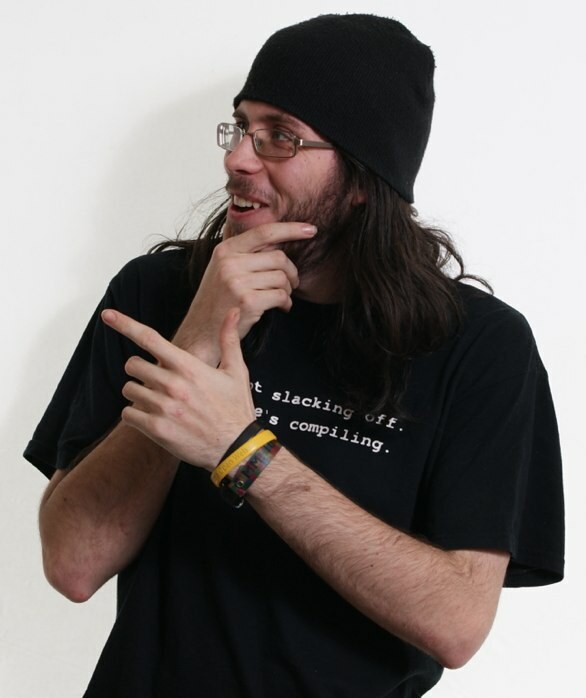 Then on stage comes Tom Statten, from Bungie…. As expected Halo ODST is shown, with working live demo, it looks EPIC, and not forgetting the return of the Halo1 Style Pistol! And then, we find out you get a Beta Multiplayer invite with Halo ODST! At that point I had to go to work, running Fruity on a Monday, with S Club (3) and Sash, throughly enjoyed Sash! EPIC-NESS apologies to the Bar Staff however, I over strobed…. Anywho, so I get home, wack Burnout Paradise in (arrived yesterday), started downloading the update (their update system is different to other games, and twas nearly a Gig in size), so I thought I would just check the E3 panel on the dashboard, where I find Last.fm, Twitter, and Facebook are coming to Xbox360 (share achievements, pictures etc), as shown by the rather fine Felicia Day, of The Guild. All that and SkyTV is coming to my Xbox. Excuse me I need to go do some work now to pay for all these new things I has to buy…..